Hmmm. 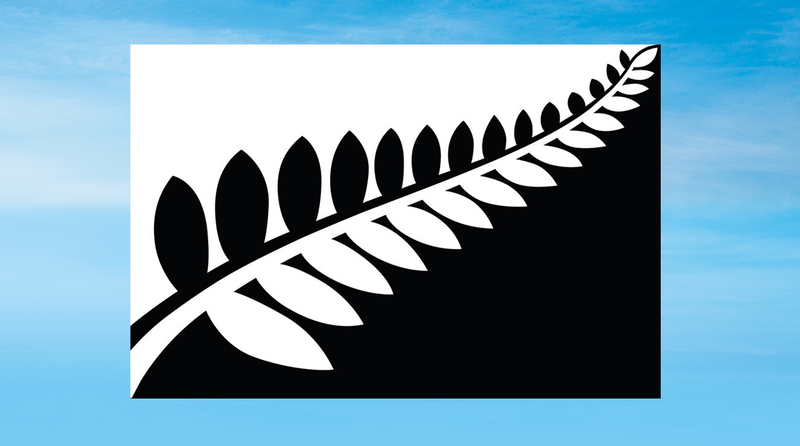 Obviously the tastes of the Aotearoa New Zealanders is the determining factor here – as it should be, That said, I have to admit that after considerable pondering I like the simple black and white fern the best. 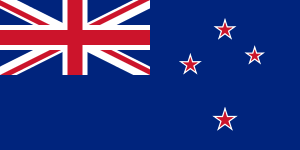 I find the two flags with the Northern Cross on them, to be too busy. . From my trucking days, when the dashboard of a truck is designed , it is set up so that the gauges can be “read ” at a fast glance. When in perfect operating range, the gauge needles are straight up and down so no “reading” is necessary – all the required info can be gained with a very quick glance. Any gauges with needles not straight up and down are immediately identifiable and can be viewed in greater detail. 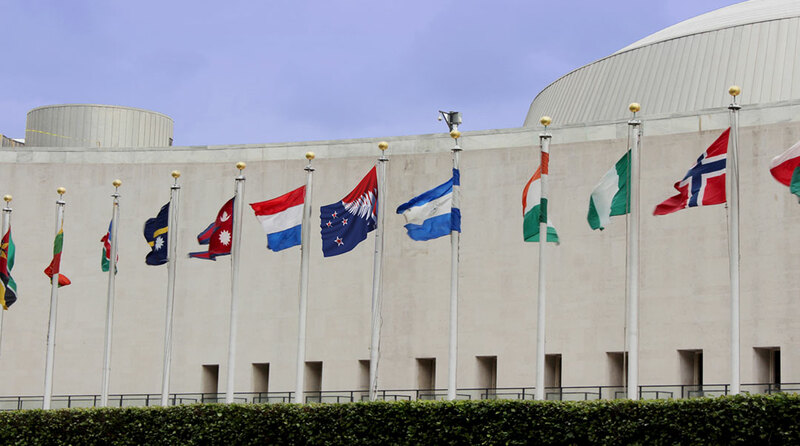 That recognition at a glance is critical for many things, including flags.That rules out the busy -ness of the two multi-colored flags, They require contemplation for recognition. 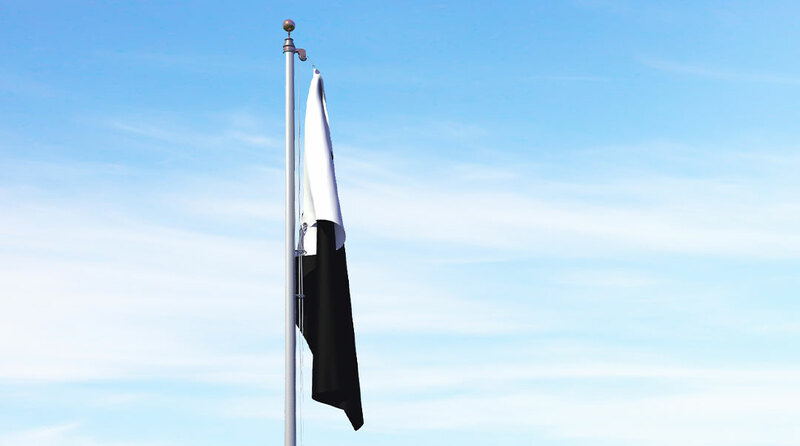 That leaves the two black and white flags. 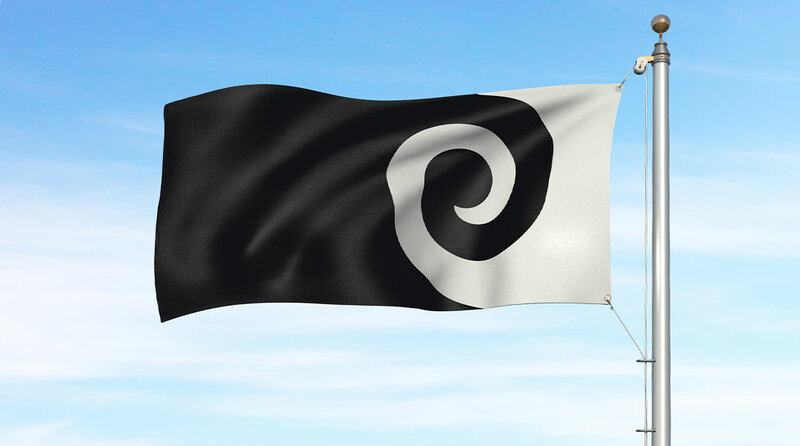 As a non-New Zealander, you would have to explain the Maori wave ( which is an example of a Fibonacci sequence found everywhere in nature) to me. 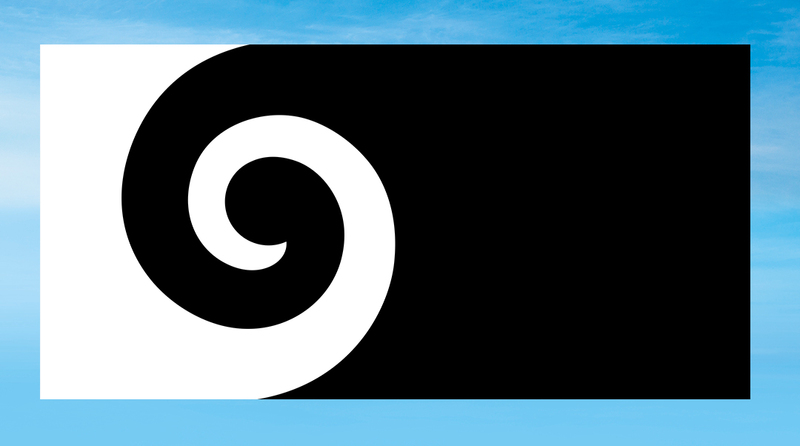 The simplicity and obvious meaning behind the black and white fern is immediately obvious whereas the wave would have to be explained. So, I’m voting for the black and white fern on the revers colored background. Personally I’m fond of spirals and love the symbolism here, “the koru represent new life, growth, strength and peace.” We have a lot of ferns where I live too, but those little fronds that spiral are my favorite. This is mostly a matter of taste. But flags are important symbols of identity. Here in Finland we have a blue cross over a white canvas, in the Nordic flag style, that is adopted from the most ancient national flag in the world – Danneborg – the Danish flag, wich alledgedly flew down from the heavens to a crusading Danish king when they were on a rampage of conquest and robbery in Estonia 1219. Finland adopted the flag as a result of our civil war in wich it had served as the symbol for the winning side, that brutally exterminated the losing side in concentration camps. 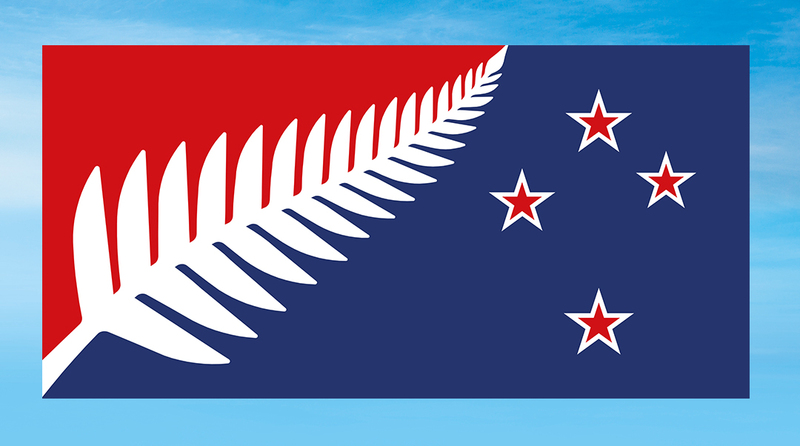 Despite the bloody histories of these two flags they have grown on to the nations they now represent. If we were ever to have a vote about a new flag, I would find it quite unlikely that people would give up the symbol they have been accustomed to serve as an identifyer in their national identities, regardless of all the negative history and questionable symbolism connected to them. 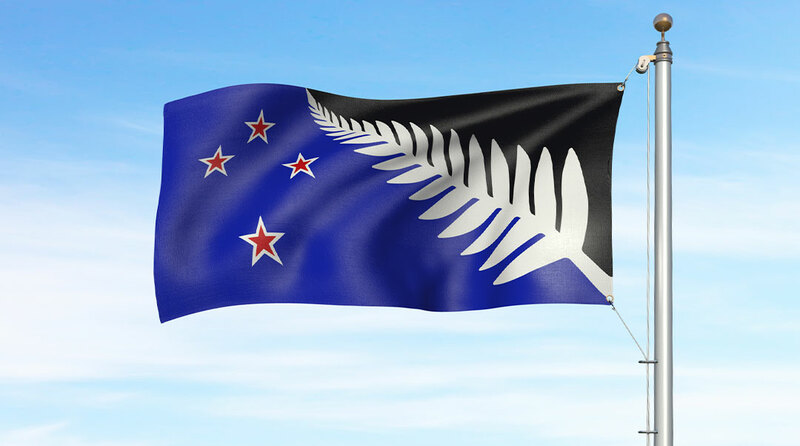 The extreme nationalists are nowadays trying to steal these national symbols in so many country into their numb and stupid black and white thinking. 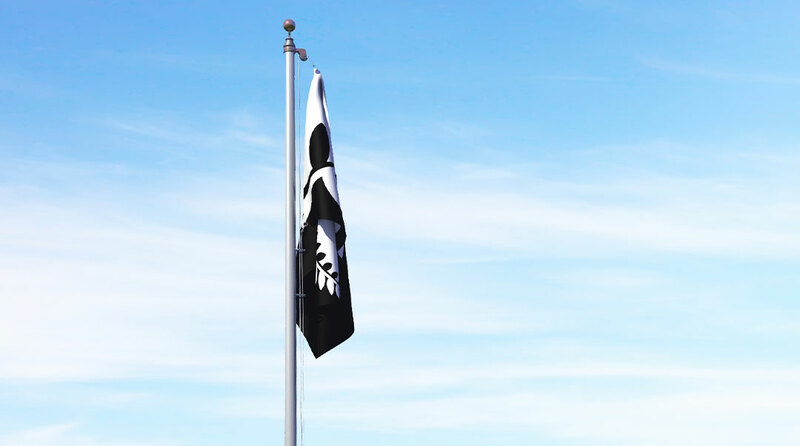 I agree with Paul, that as the flag is a heraldic device and heraldically having more than two colours or very complex designs is quite busy – even a bit nervous one or the other of the two black and white designes might serve better. Having said that, I personally kind of like the busy colours of the two with the southern cross on them. 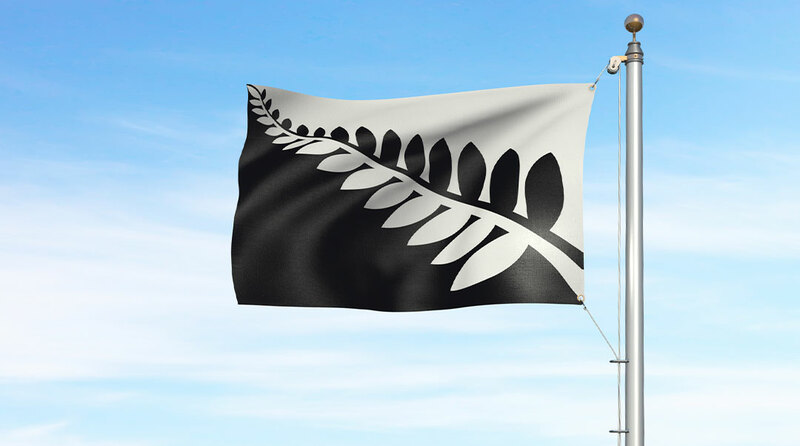 The black corner and the fern leaf would make your flag stand out even when unflurred by the wind. My favourite is the last one on the line. Even though, having those Red-Army stars on your flag is a bit peculiar, I believe you had them first. The new South-African flag is also quite busy, but it serves also as very distinctive because the multicoloured nature sets it apart from all the other flags in the world and thus makes it easy to recognize even at a glance from afar. 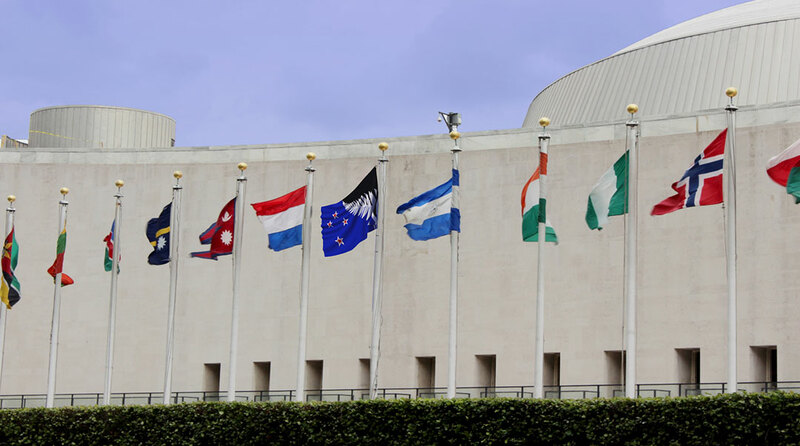 Besides, flags do not only serve as national symbols, but also as a brand for what you do and who you are to the rest of us. You might be interested in Will the Red Peak fly? which I wrote yesterday regarding a fifth option being added to the referendum. 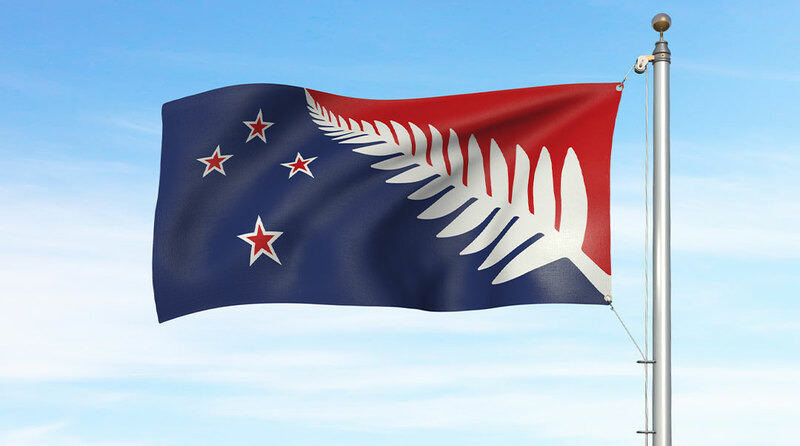 The Red Peak design has no become my first choice.